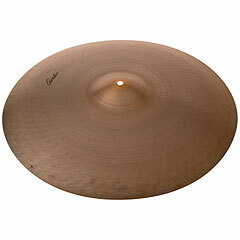 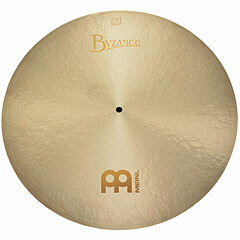 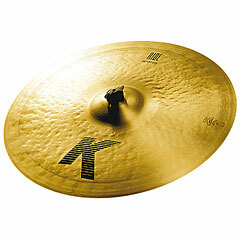 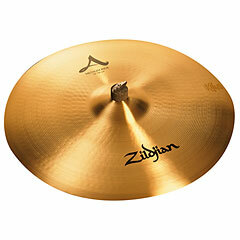 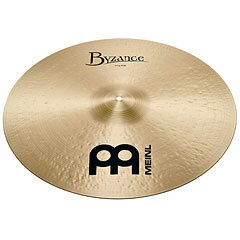 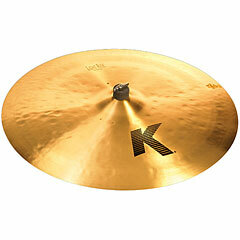 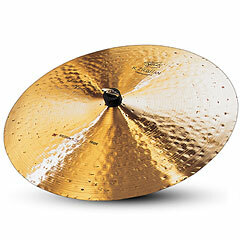 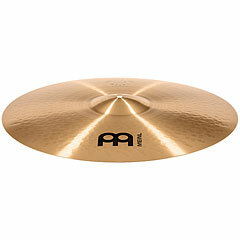 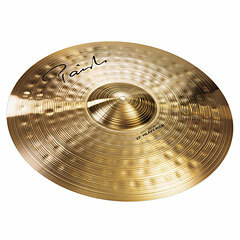 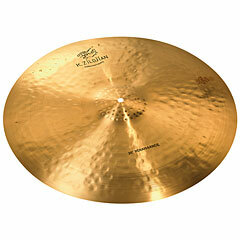 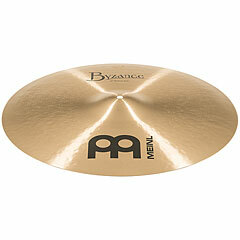 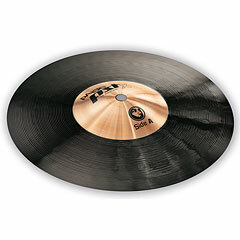 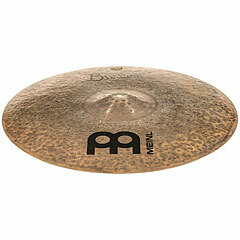 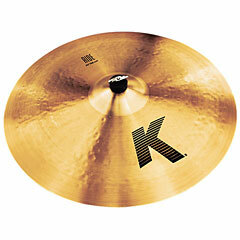 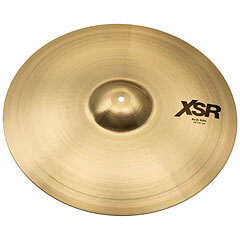 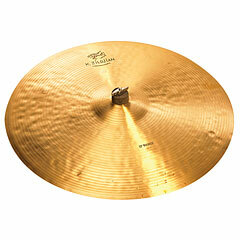 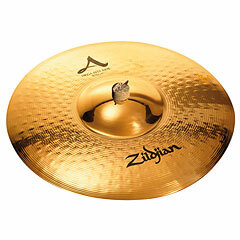 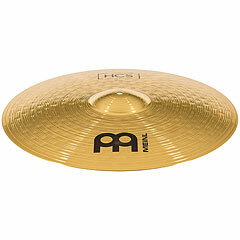 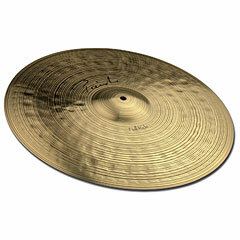 Ride cymbals are commonly found in sizes 20" to 22". 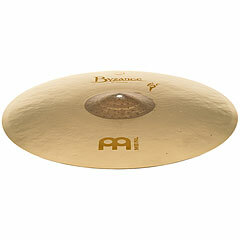 Again, there are also smaller and larger models. 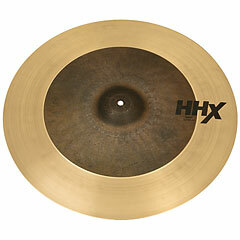 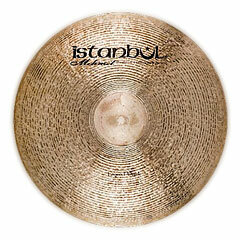 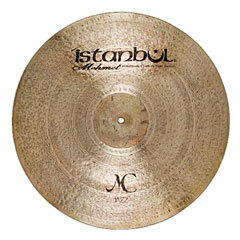 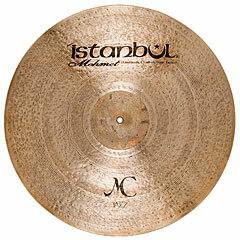 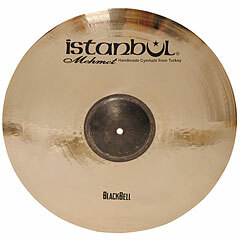 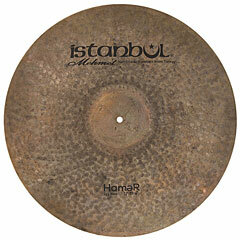 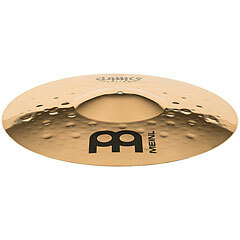 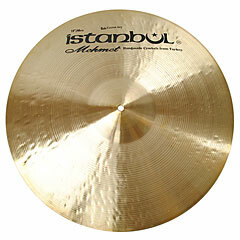 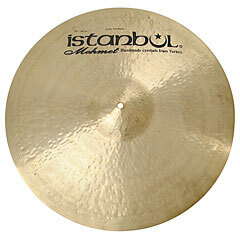 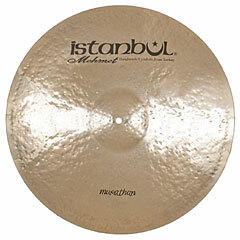 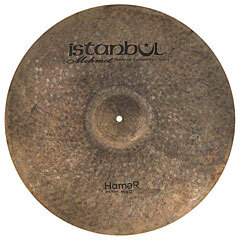 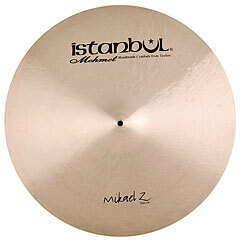 The material can vary greatly and thus sound different from ride cymbal to ride cymbal. 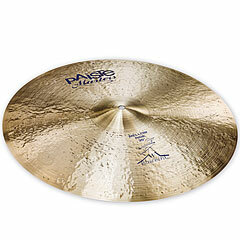 The sound of a Ride-basin is clear and simple. 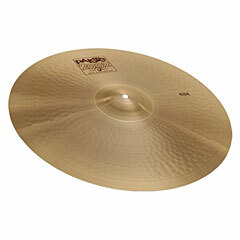 This sound is called "ping", which is a slight accompanying sound, the so-called "wash" completed. 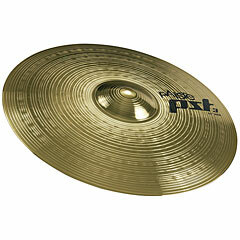 Depending on the thickness of the wash is louder or quieter. 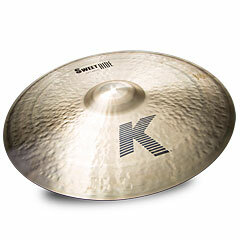 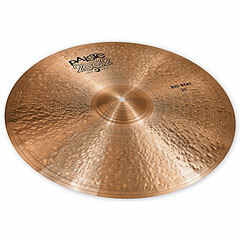 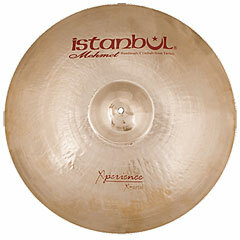 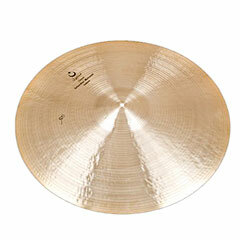 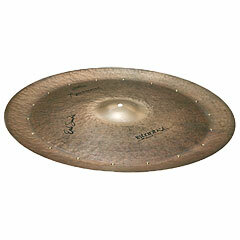 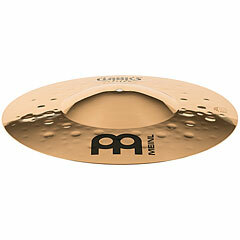 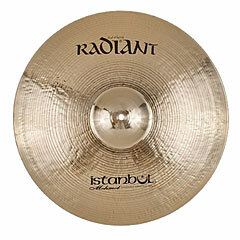 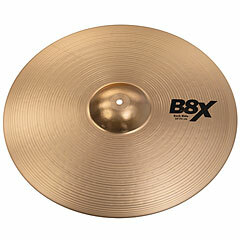 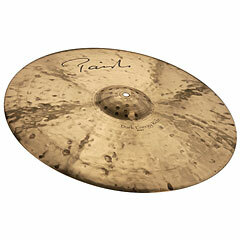 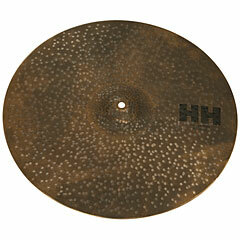 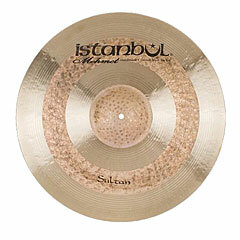 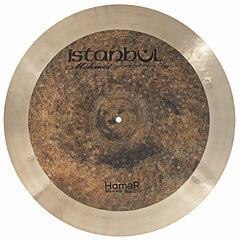 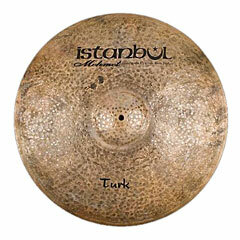 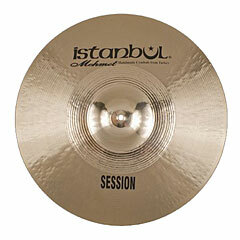 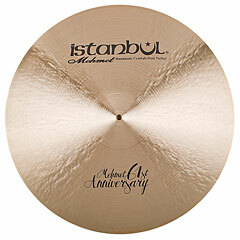 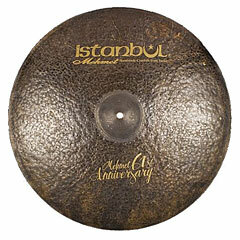 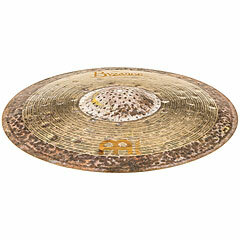 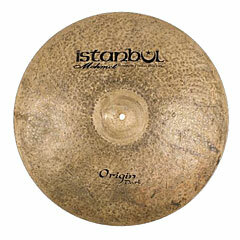 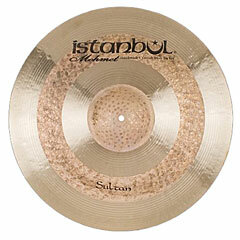 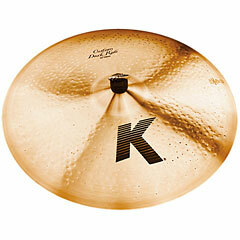 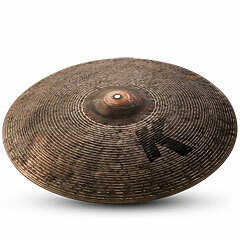 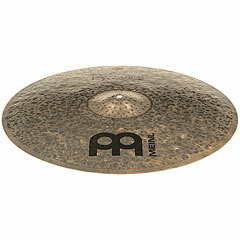 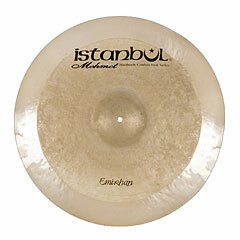 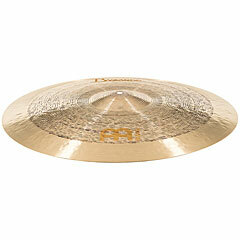 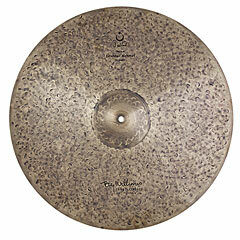 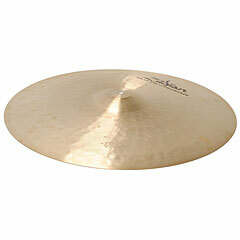 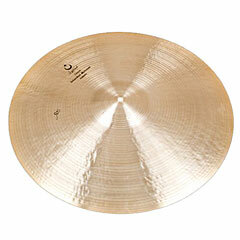 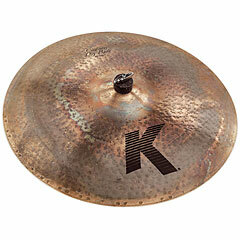 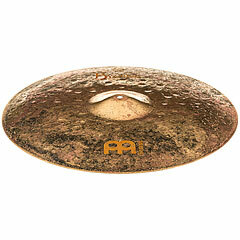 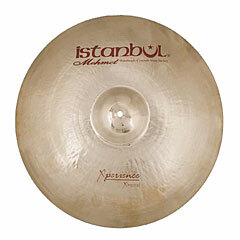 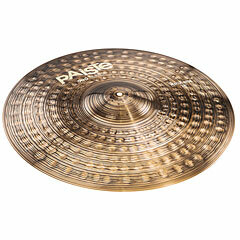 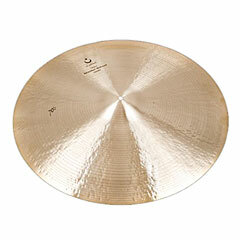 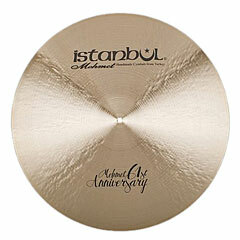 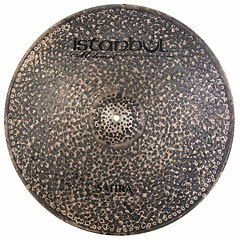 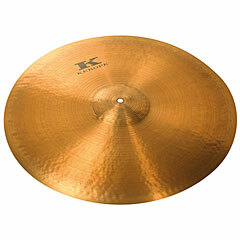 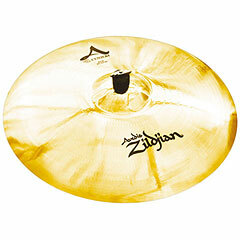 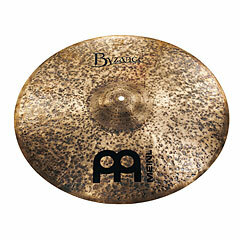 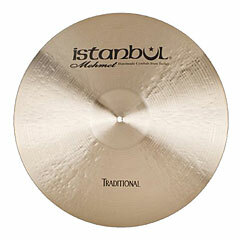 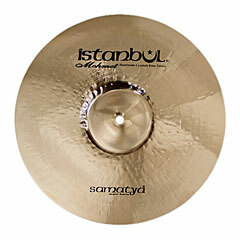 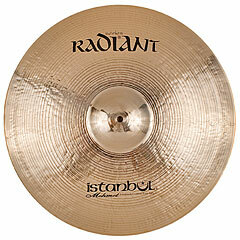 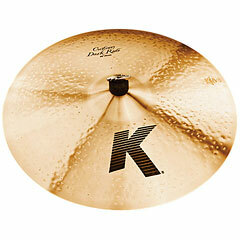 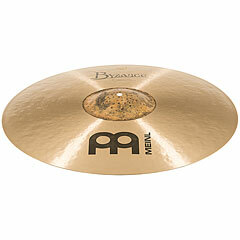 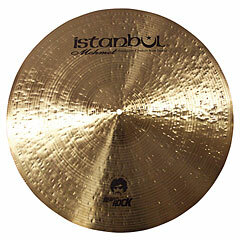 This ride cymbal thinner tend to have a larger share in the overall sound wash. 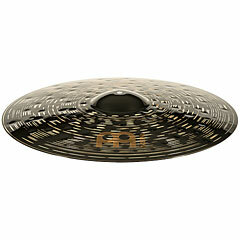 Play the basin in the middle - that is the so-called Bell - you will hear a bright bell-like sound. 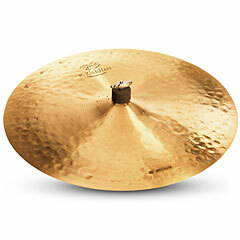 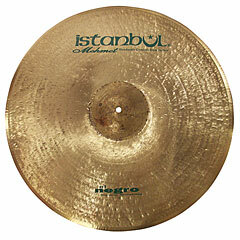 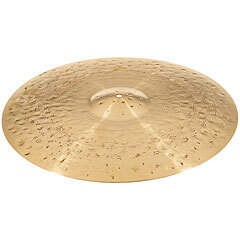 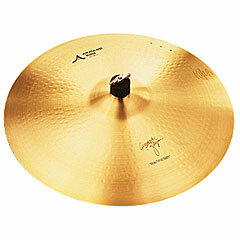 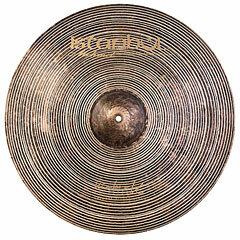 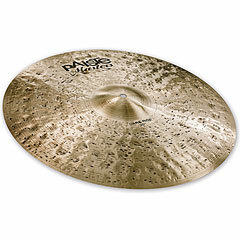 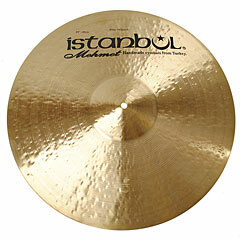 The ride cymbal is used to support the music with a steady pulse.